Equipment: Bring 150 to 200 rounds of ammunition per day and a safe rifle. It is helpful that all ammunition be of the same type (i.e. same weight, manufacturer, etc) for this event. Our volunteers have identified several accessories that may be helpful at this type of event. Shooting will primarily be at 25 yards. 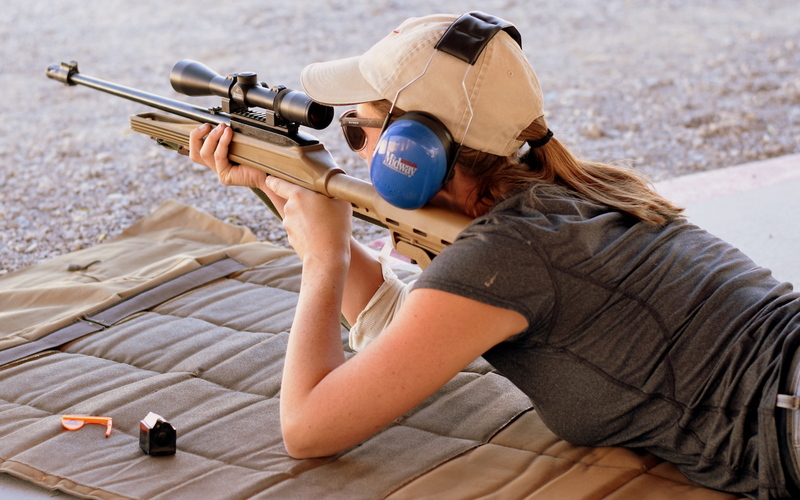 At some facilities, it may be possible to move out to longer distances, but a rimfire rifle should be just fine for all activities. 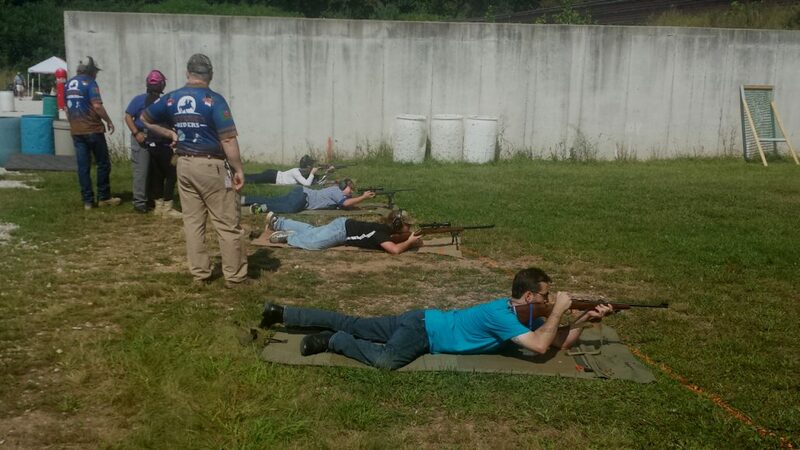 Special: This course can satisfy the requirements for NRA Basic Rifle. 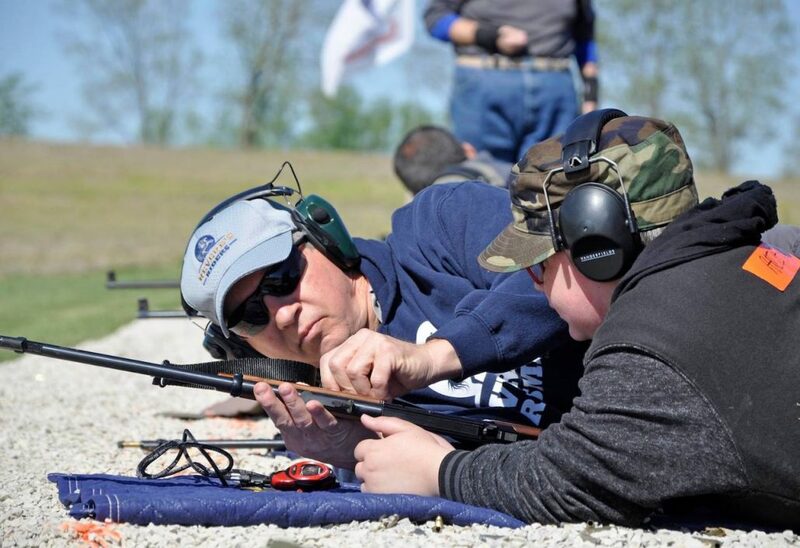 If you are interested in getting credit for NRA Basic Rifle you must (1) notify the event director in advance (preferably prior to March 31) and (2) signup on the NRA website. There will be a $40 fee payable the day of class for the required NRA student packets and materials. This event will be at the Clark County Shooting Complex education center. A 22 LR rimfire is fine but you may also shoot your centerfire rifles at this facility. We will end at 4 PM on Sunday.